Are you tapping your piano's potential? One client said to me, "If I'd known the remarkable difference it makes, I would have invested in my piano years ago!" 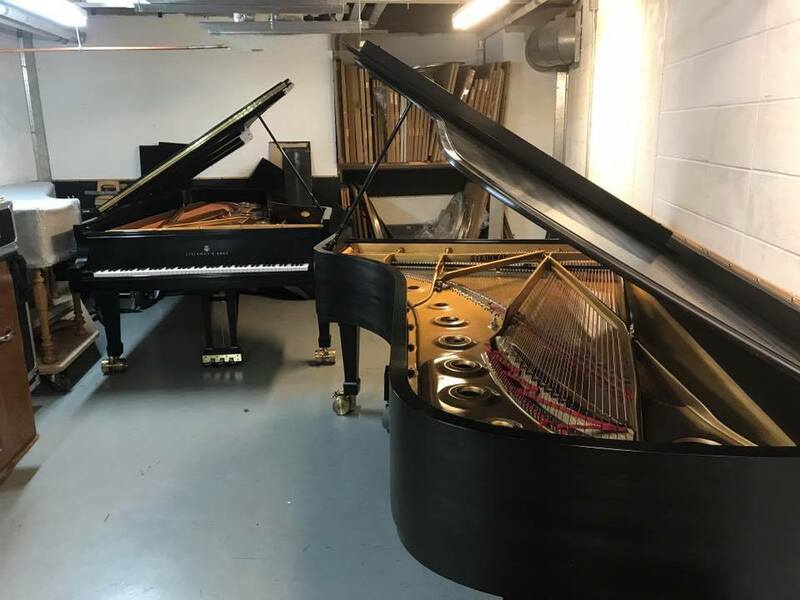 Unfortunately, far too many pianos aren't providing their owners with the enjoyment and performance that they actually can provide beyond simply a tuning. The action, regulation, and parts of a piano are complex and full of potential. A smooth and consistent response of the keys, a singing tone of the strings. The difference can be night and day. Every week, we maintain concert instruments for performing professionals. 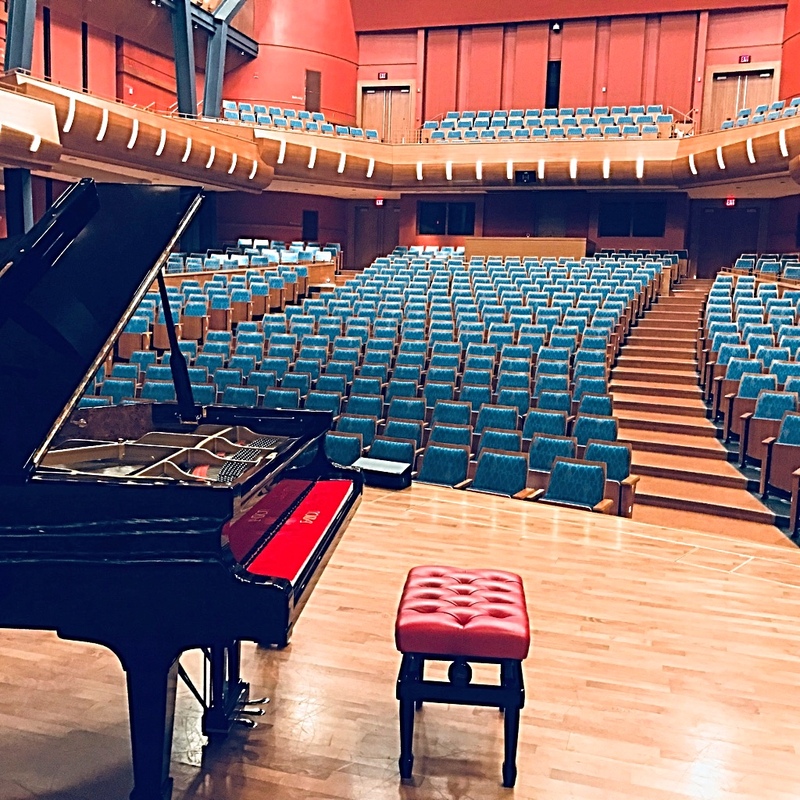 Some concert halls provide multiple choices of 9-foot grand pianos, each with subtle differences in regulation, resonance and tone. Other halls need their one choice of instrument to be at its very best every time. We maintain their distinctive qualities and work with performers to ensure their piano responds the way they need it to. 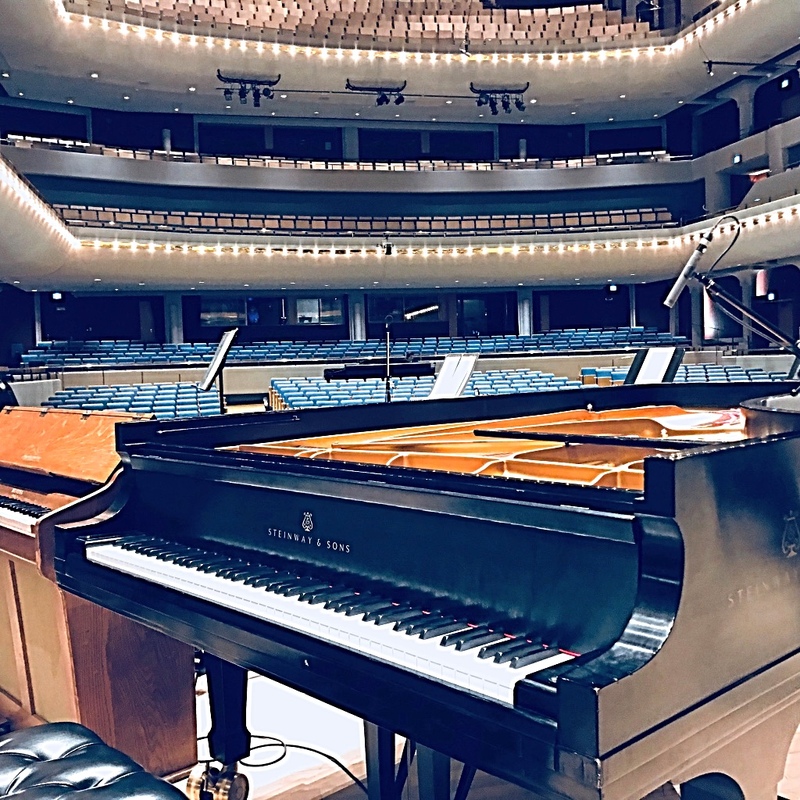 We book regular maintenance with institutions in Alberta and the BC Kootenay Region to keep studio and stage pianos playing their best. Are you wondering about the quality of your institutional or studio piano? Are you considering if it is worth investing in? Book us to assess your piano. We'll provide a clear and candid summary of what it can and cannot do, and what it'll cost to maximize its performance. Sometimes, it's time to purchase another. But most often, there is potential to be tapped. So much more can typically be done to make your music more enriching – to trained and untrained ears. Thousands of music enthusiasts or piano students – many of them young people – are missing out on the enjoyment and satisfaction of playing because their instrument is "just ok". Even many new or newer pianos provide a "flat" experience because their thousands of delicate parts aren't working optimally. It's not necessarily the cost of a piano or its brand. Very often it's the way the piano has been set up (or not). If you're a serious musician, or you've got one in the family, consider how much more you could be enjoying the playing and practicing experience with an optimized instrument. 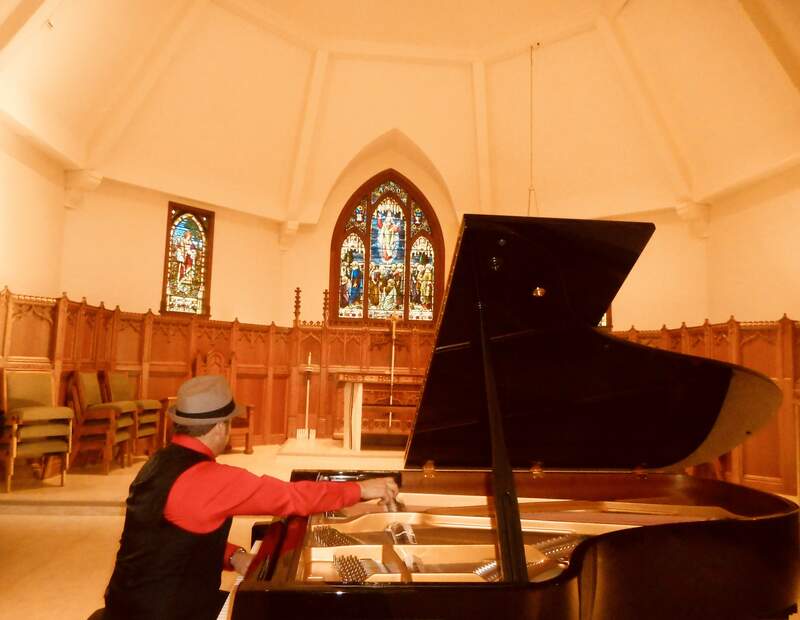 To learn more about the difference that investing in your piano can make, visit my blog. Or book an assessment today. We'll give you honest advice. Satisfied customers aren't optional for us.